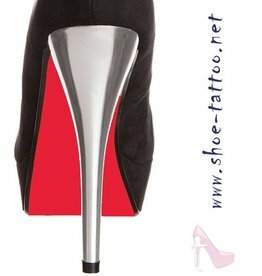 the patented tattoos with special-coating for beautifying the soles of your high heels and pumps! 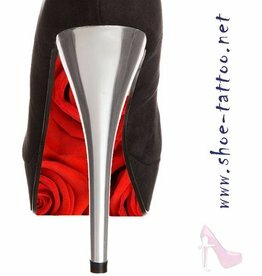 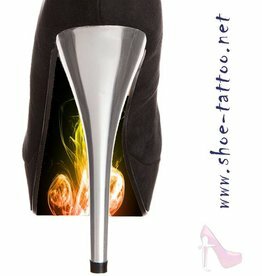 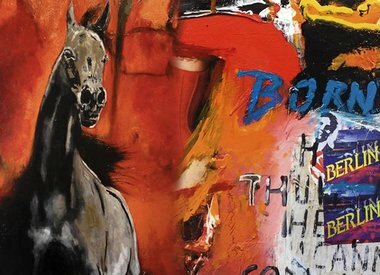 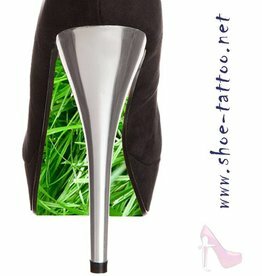 „theshoe-tattoo" makesyour shoestoan unprecedented, uniqueeye-catching. 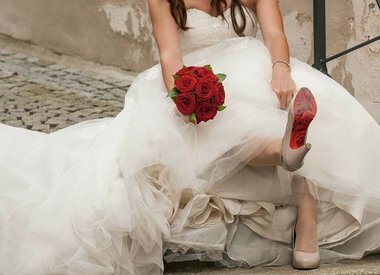 Depending onyour mood, youcancustomizeyoursolesindividuallyand therebyensureunique.